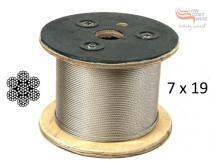 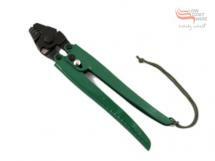 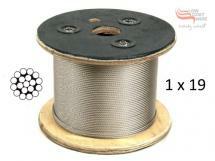 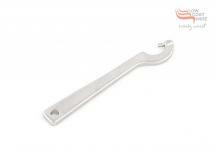 All in 1 Cutting and Swaging Tool for 0.5mm to 1.6mm Wire Rope - suits both Aluminium and Nickel Coated Copper Swages. 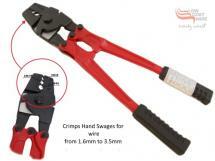 All in 1 Cutting and Swaging Tool for 1.6mm to 3.5mm Wire Rope - suits both Aluminium and Nickel Coated Copper Swages. 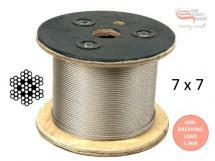 All in 1 Cutting and Swaging Tool for 1.6mm to 5.0mm Wire Rope - suits both Aluminium and Nickel Coated Copper Swages.